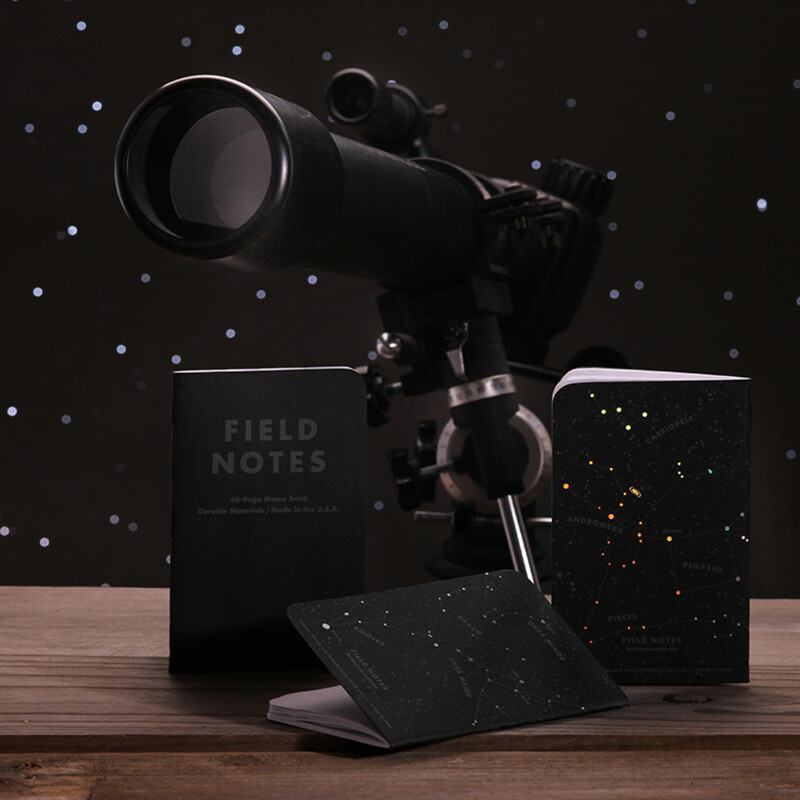 We're loving these special edition Field Notes that map out three different sets of space constellations. 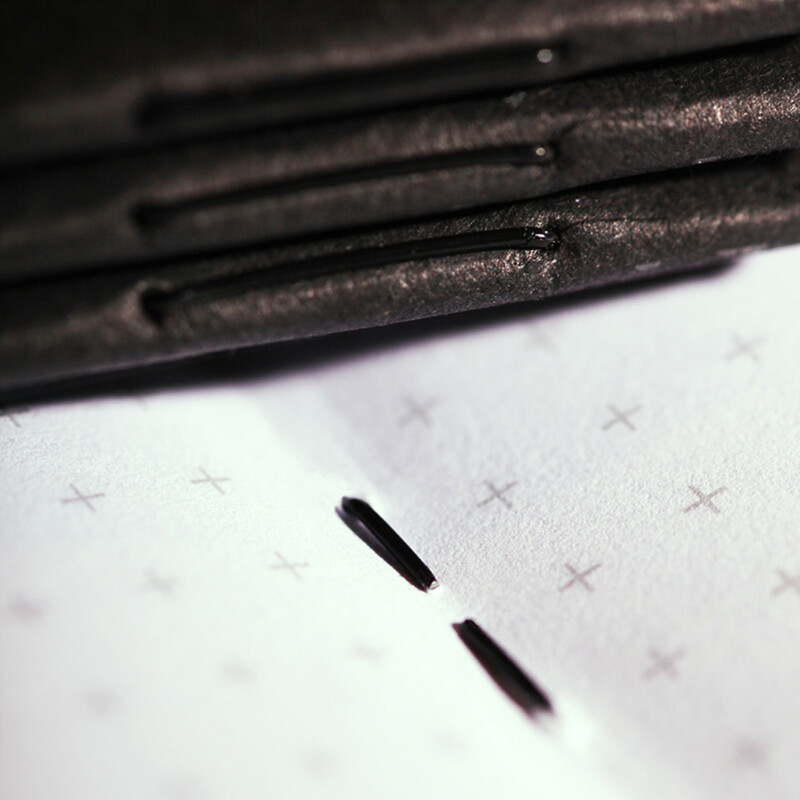 The stars are highlighted with a silver holographic foil and the whole thing is bound together with shiny black stapes. 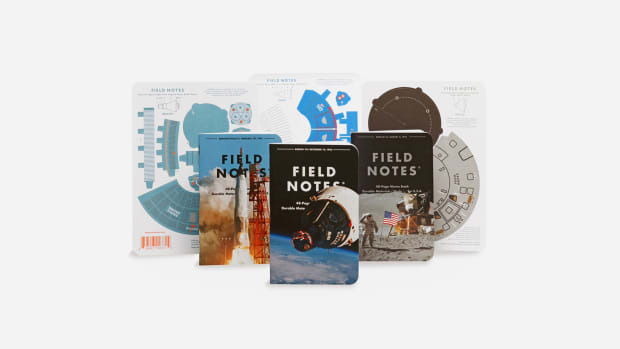 If you're the kinda person who is always jotting down things in a notebook, there isn't an option much cooler than this. 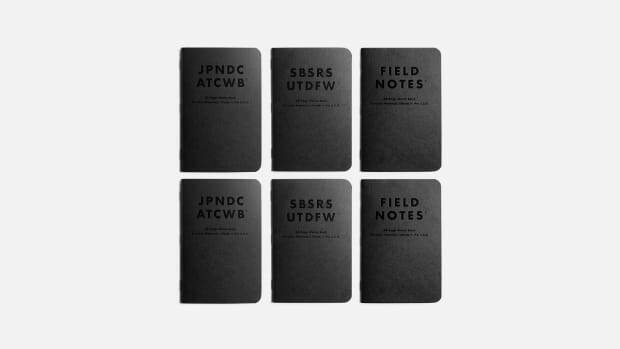 A 3-pack is available here for $9.95.